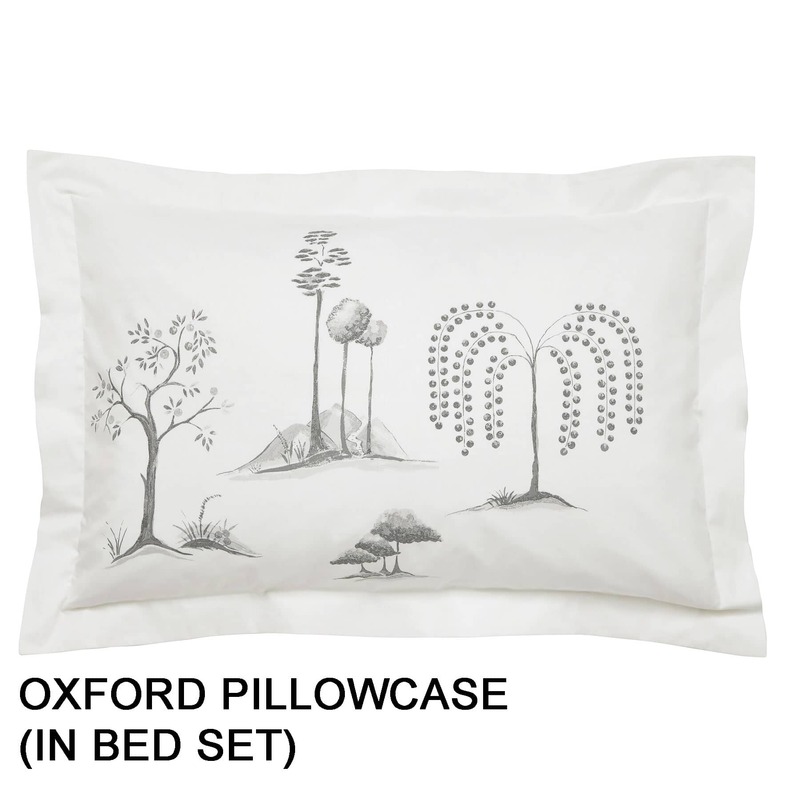 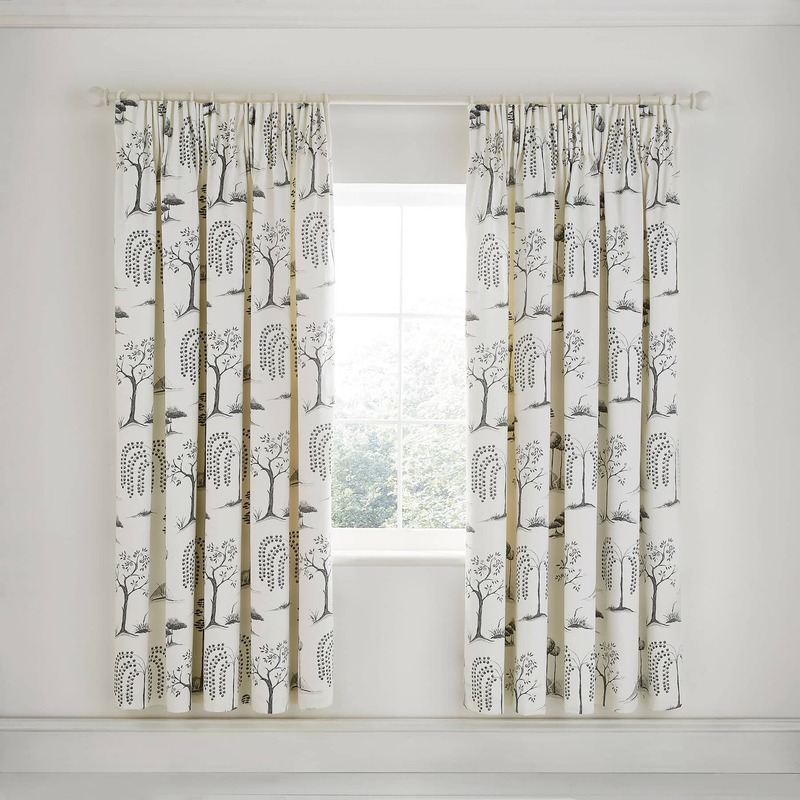 BUY SANDERSON HOME WILLOW TREE GREY NOW! 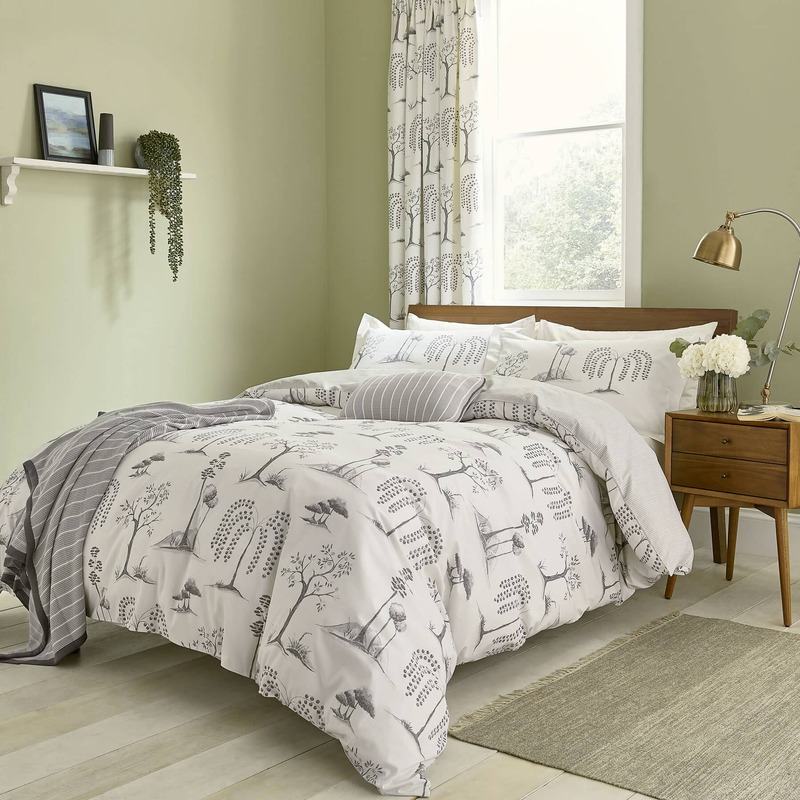 Printed on crisp cotton, the duvet cover reverse and housewife pillowcase feature a two tone horizontal stripe inspired by Japanese �Tatami� mats. 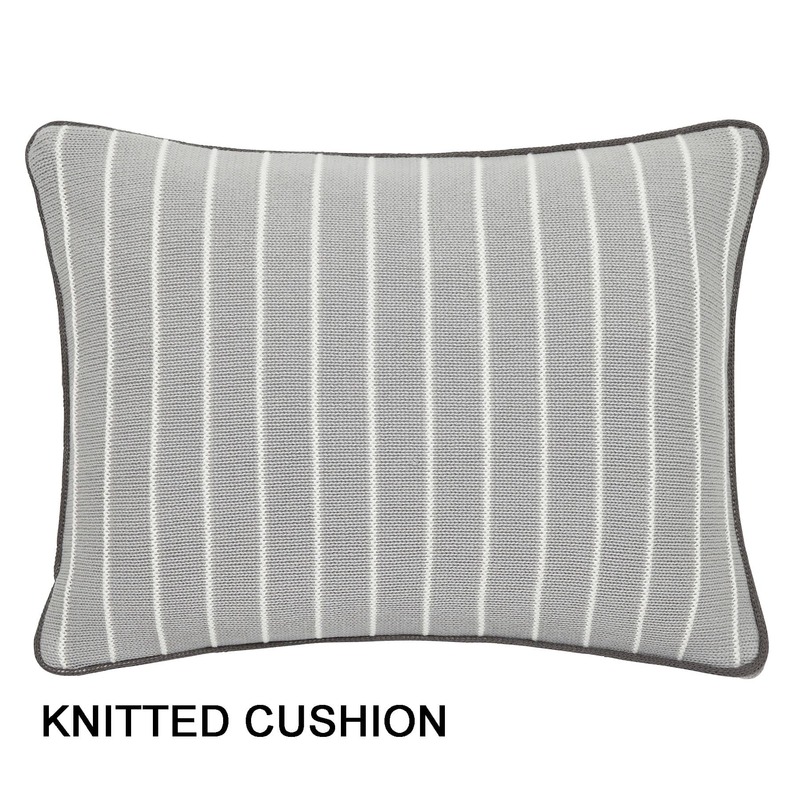 Layer the bed with a soft cotton knitted throw and cushion. 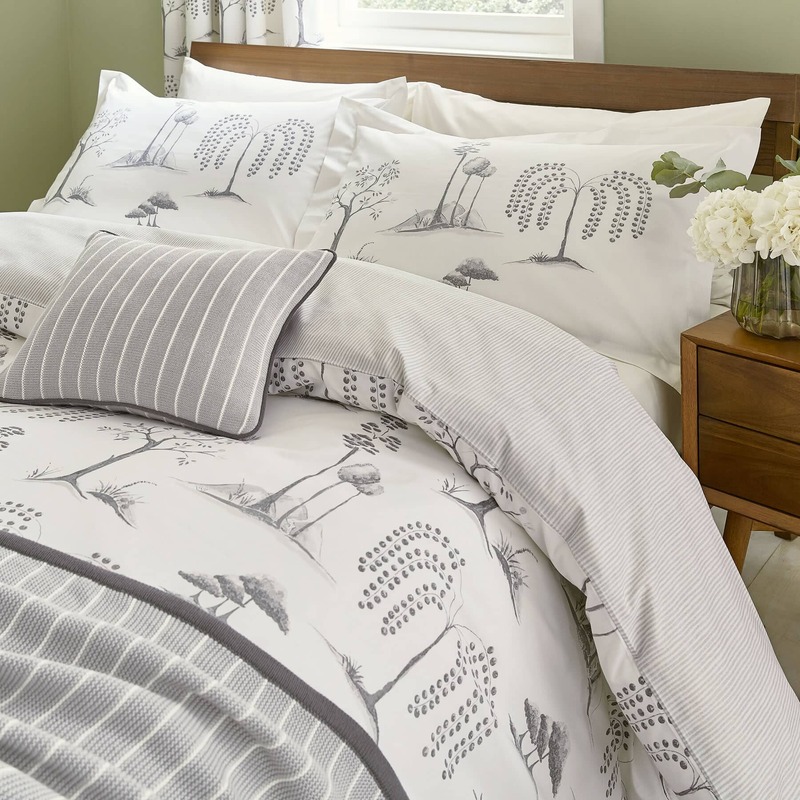 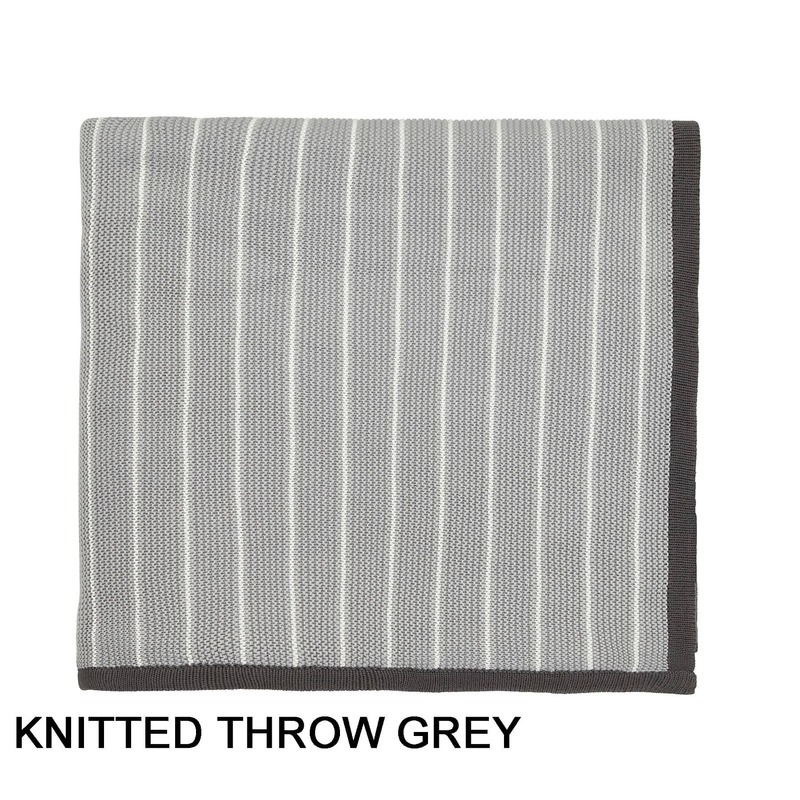 Be the first to review Sanderson Home Willow Tree Grey click here to write your review.